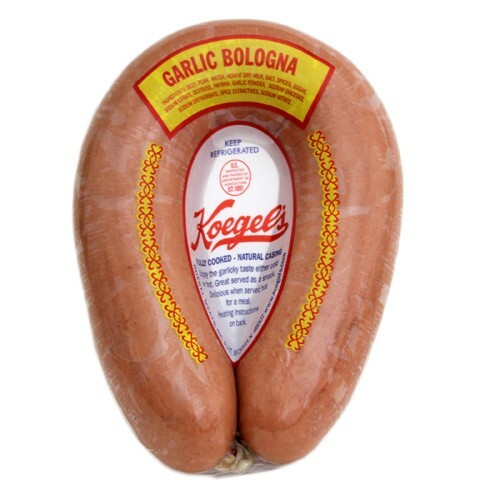 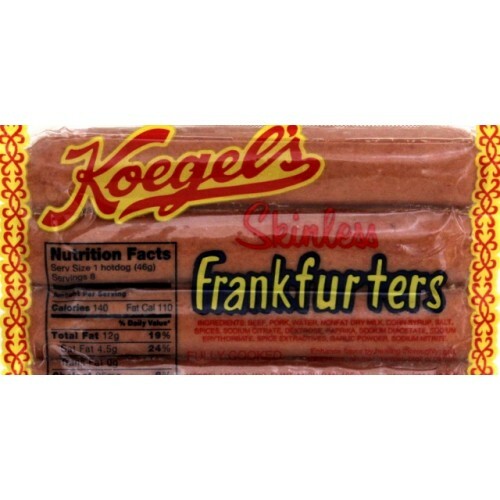 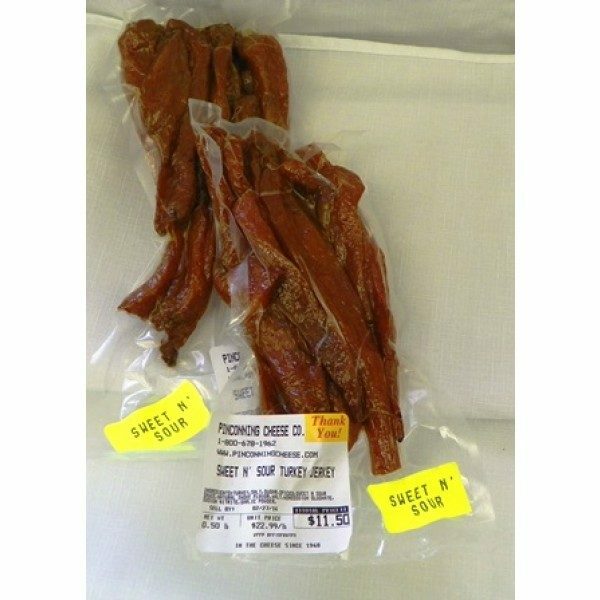 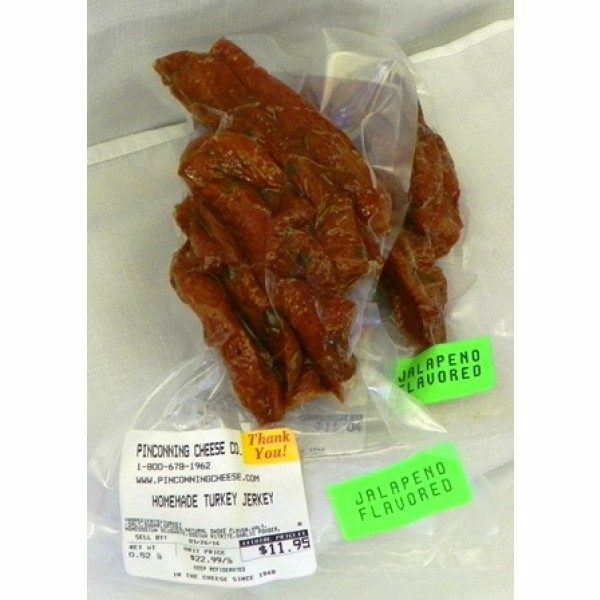 Our hottest Jerky, priced per pound. 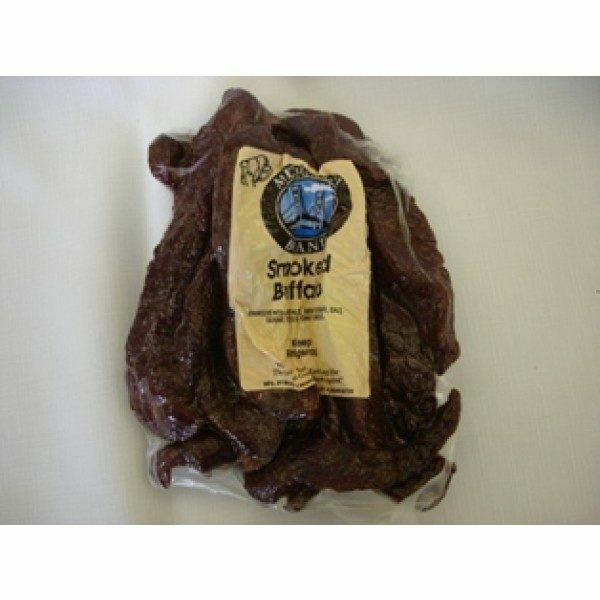 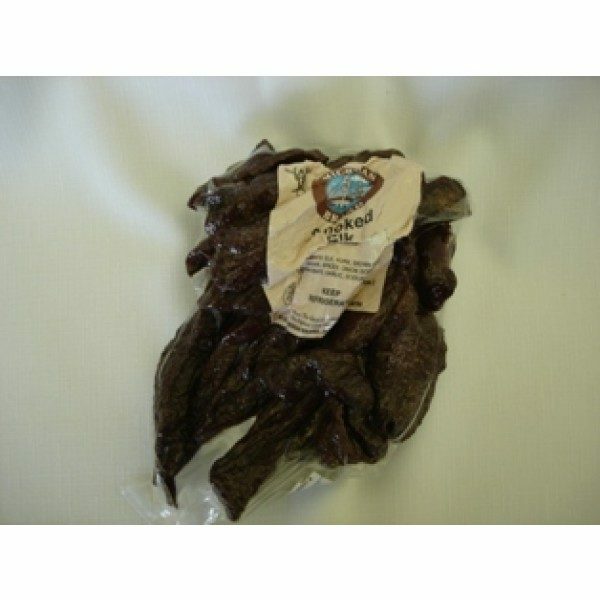 Our hottest beef jerky! 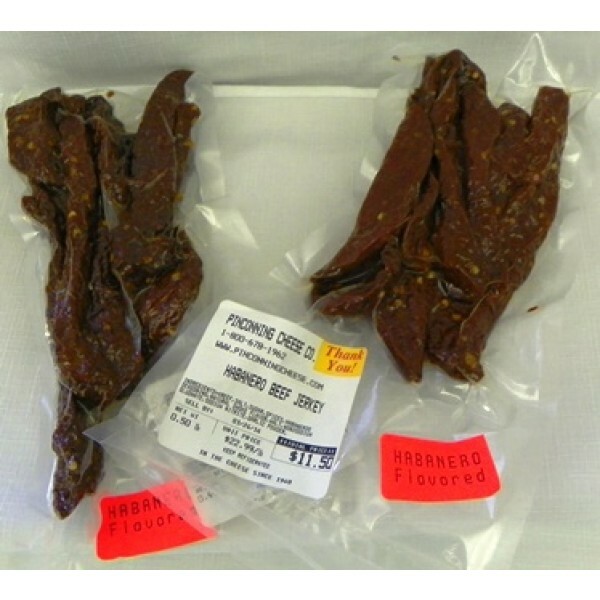 Our homemade jerky with Hot Habanero peppers smoked into the beef.